Are you a Local Business and looking for accountants in Hackey, then look no further. We are Miranda Management and Accountancy Services Ltd. based in the heart of Hackney. We serve clients all around Hackney and other surrounding areas. 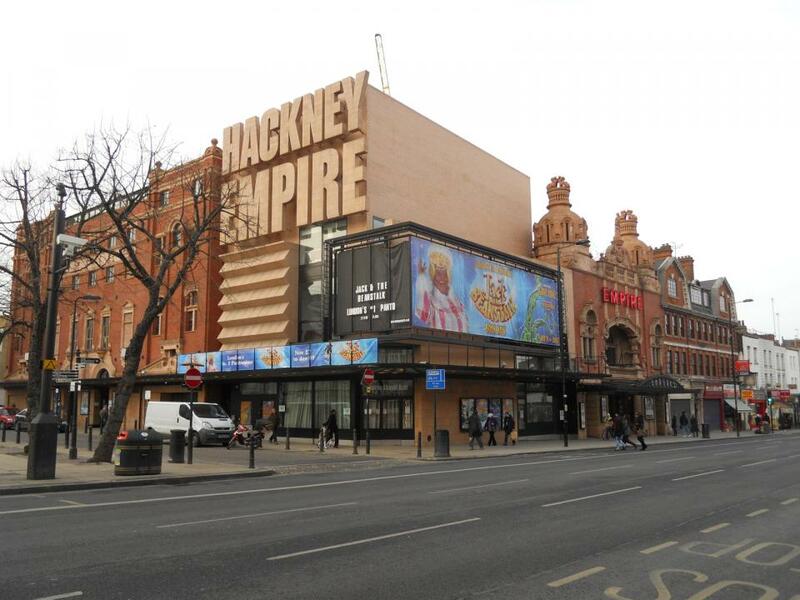 As auditors in Hackey we understand the local spirit and culture that living and serving around Hackney brings about. If its Tax returns your are looking for or Staff Payroll, or may be just need help with a HMRC form; we are always willing to help. We take utmost care to make certain that your tax-returns are optimised, keeping you and the taxman happy together. Our attention to detail is second to none. It is because we care. With Miranda Management and Accountancy Services Ltd you can rest easy that your finances are in expert hands that won’t let you down. As our client, your satisfaction is a priority to us and we are passionate about seeing your business grow.